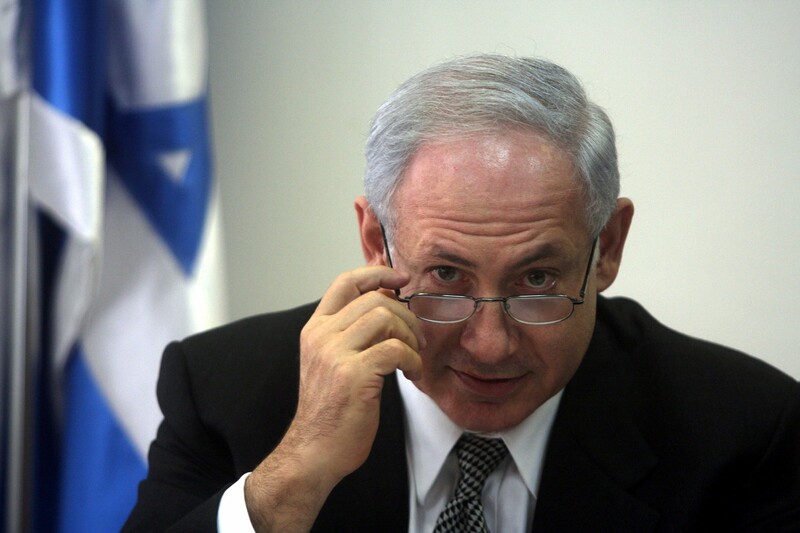 Benjamin “Bibi” Netanyahu (B. October 21, 1945) is an Israeli politician and the current Prime Minister of Israel. 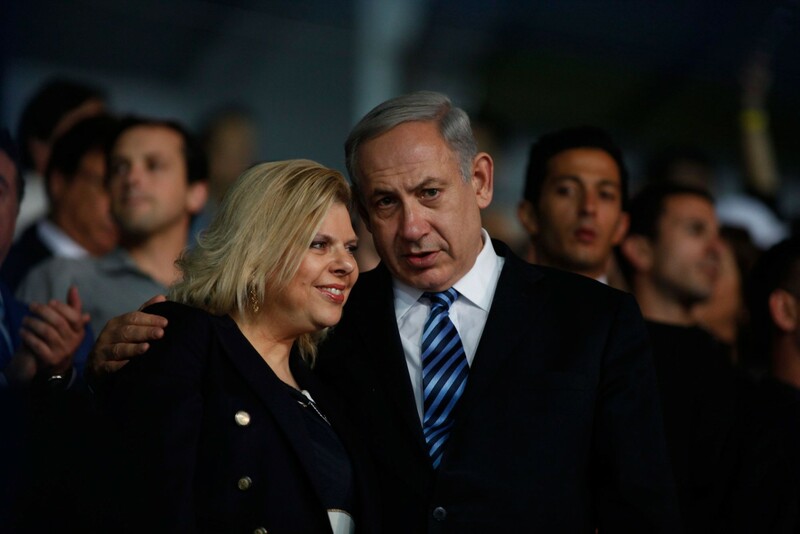 Netanyahu is the Likud party leader and served in the past as the Finance Minister and as the Foreign Affairs Minister. 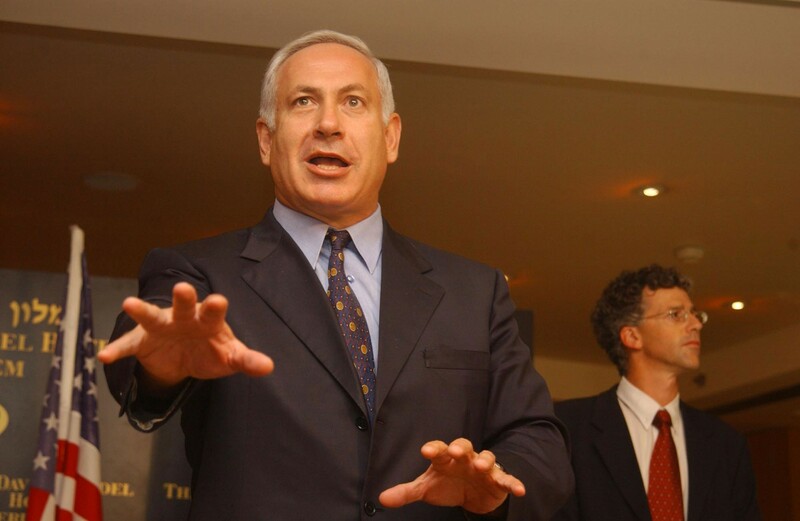 His first outstanding role for the state of israel was as the Israeli Ambassador to the UN (from 1984 to 1988). 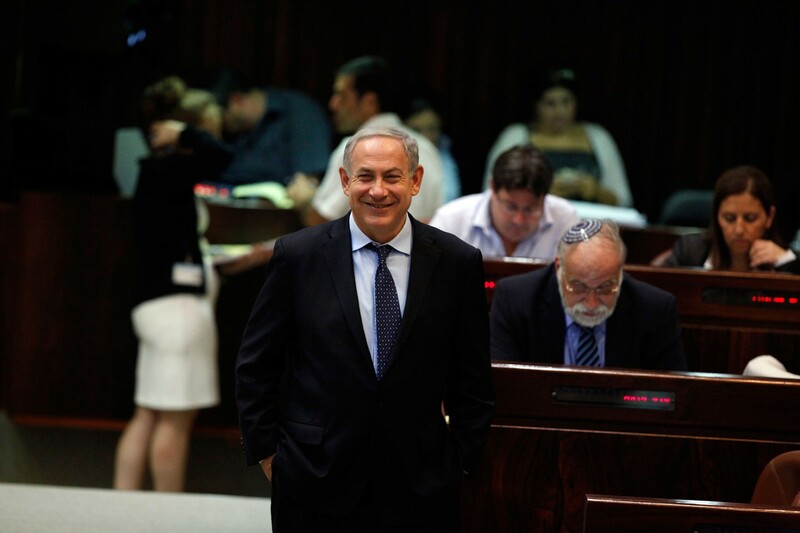 Netanyahu is the first Prime minister who was born in israel after its establishment in 1948. 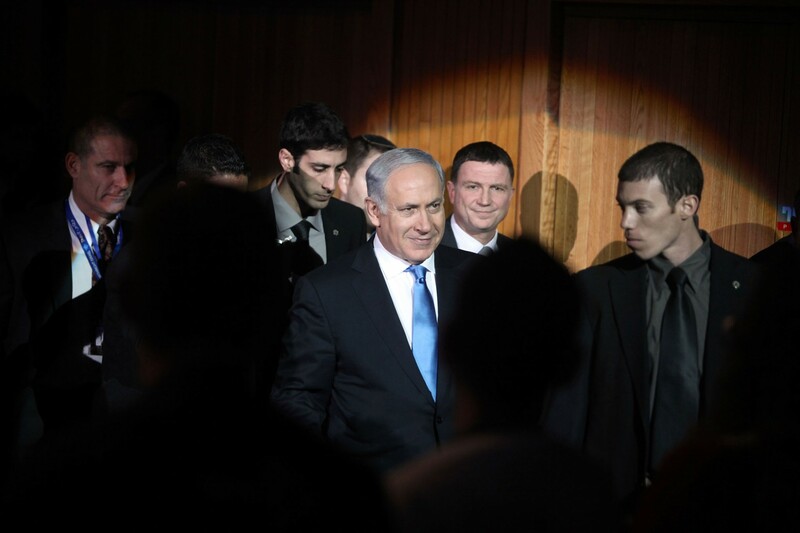 Netanyahu served in a special forces elite unit during his IDF service and took part in many operations. 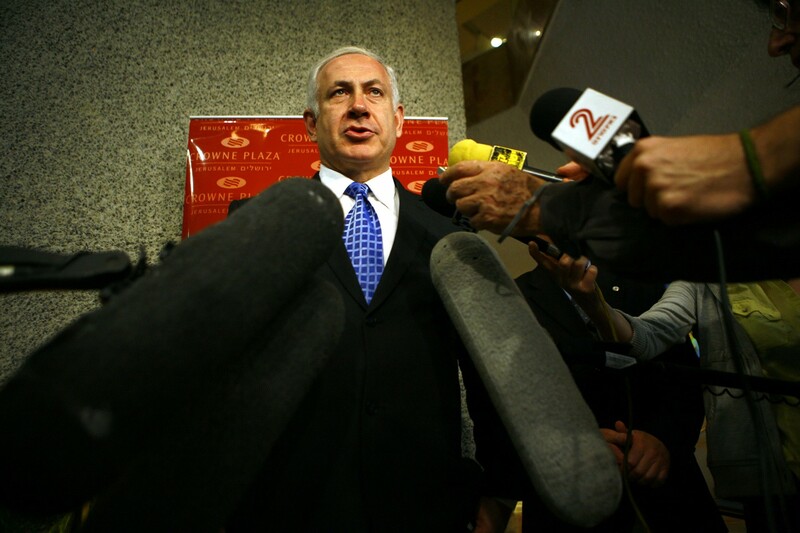 He has an S.B degree in architecture from MIT and an S.M degree from the MIT Sloan School of Management. 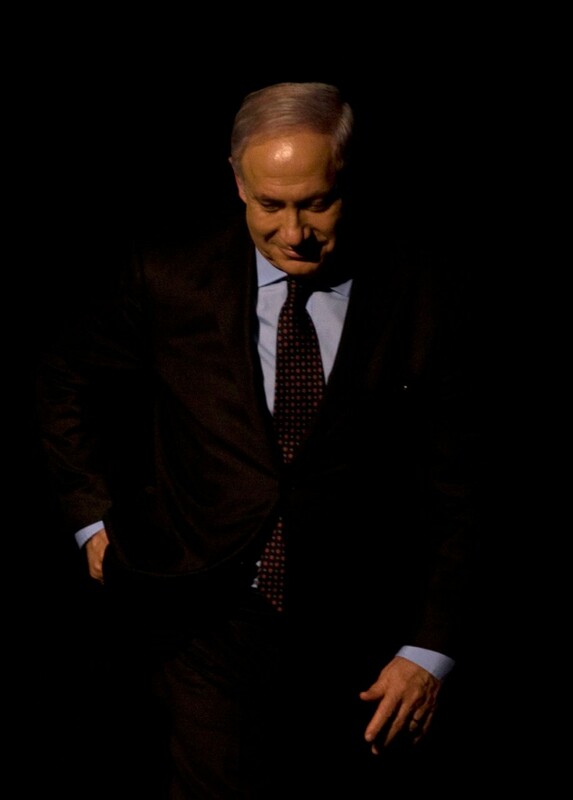 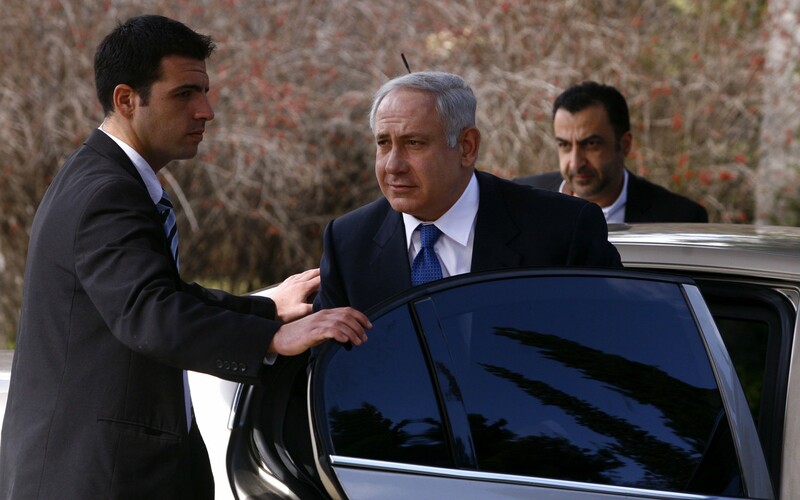 Netanyahu has served as prime Minister three times – from 1996 to 1999, 2009 to 2013, and from 2013 till the present. 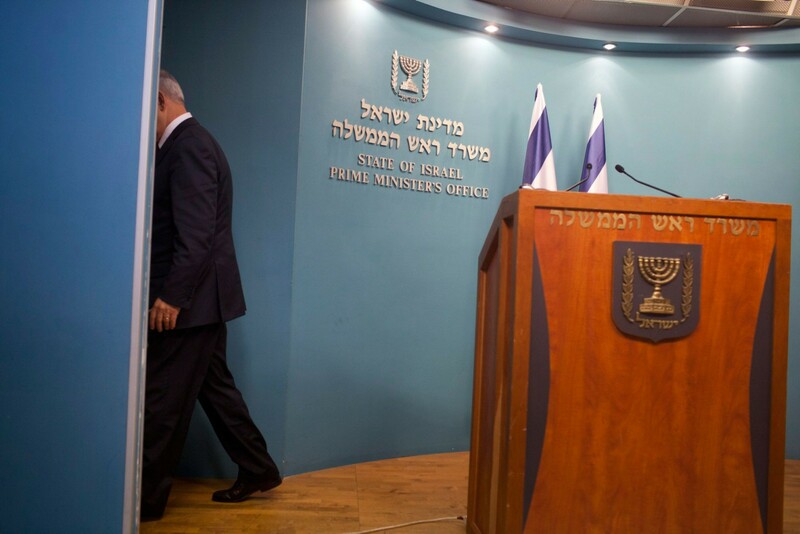 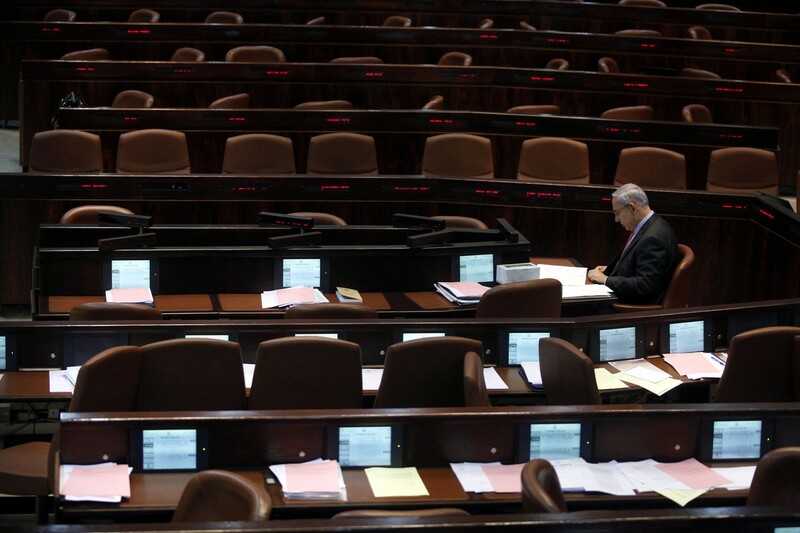 His first term was only three years long after the knesset members took a non-confidence vote for his government, and new elections were declared. 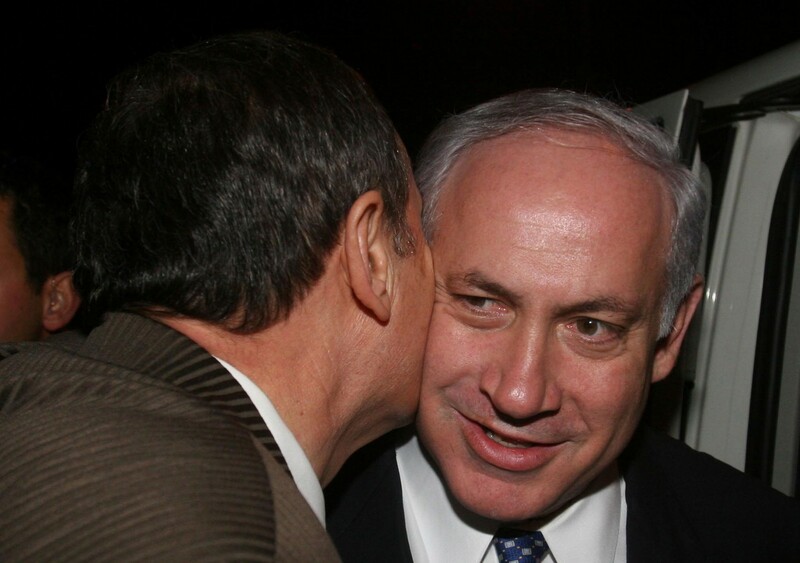 Netanyahu lost the elections to the Labor party candidate, Ehud Barak, and announced he is taking time off from politics. 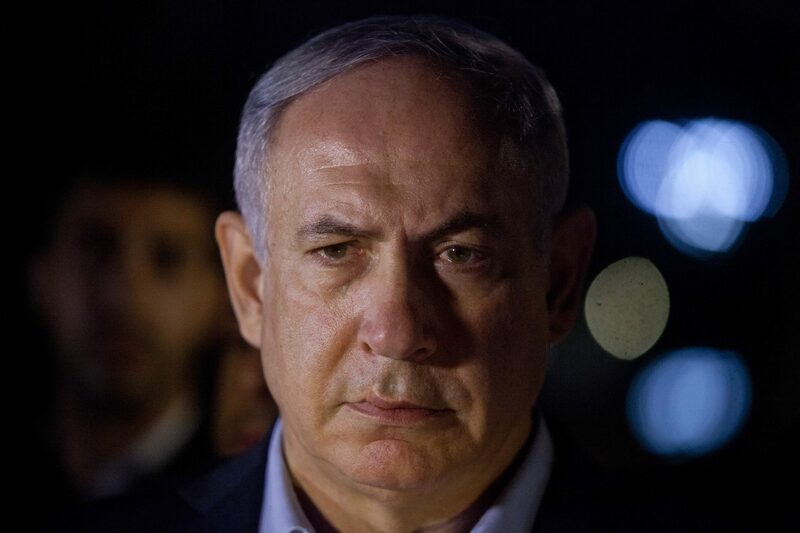 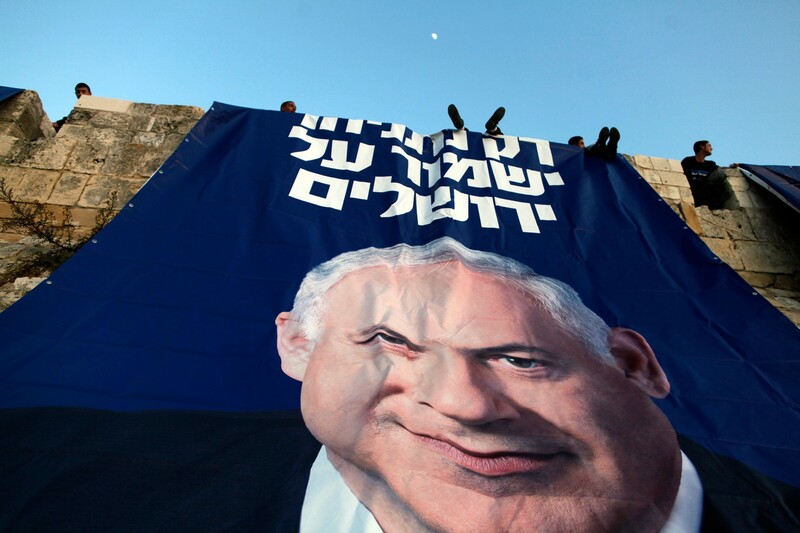 Netanyahu returned to politics in 2002 as Foreign Affairs Minister (2002–2003) and Finance Minister (2003–2005) in Ariel Sharon’s governments, but he departed the government over disagreements regarding the Gaza disengagement plan which took place in summer 2005. 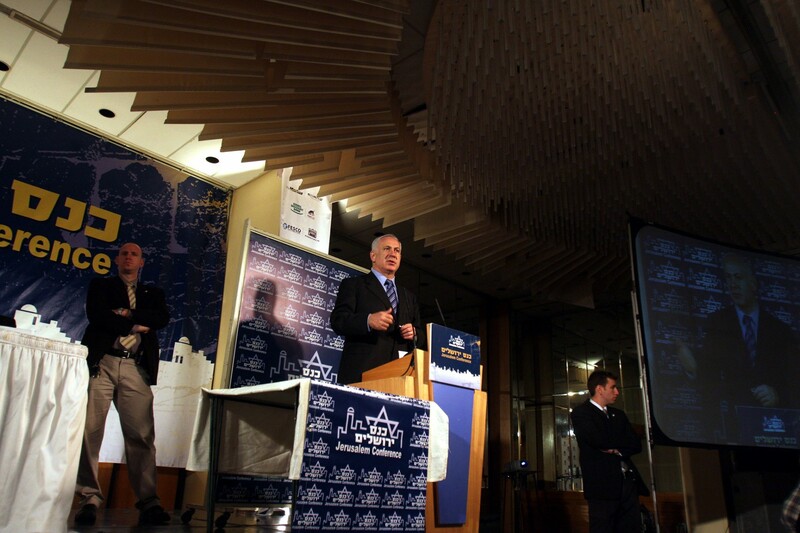 Following the 2009 parliamentary election, Netanyahu formed a coalition government and became Prime Minister for the second time. 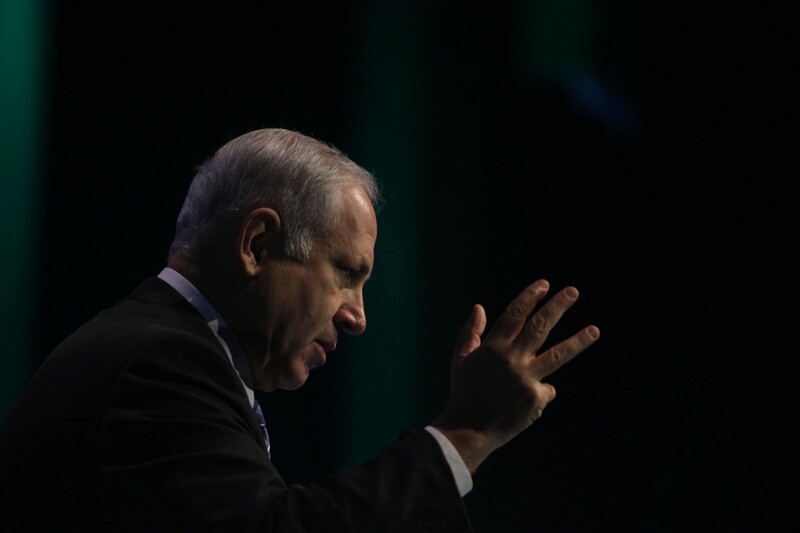 After his victory in the 2013 elections, he became the second person to be elected to the position of Prime Minister for a third term – the first being Israel’s founder and first Prime Minister – David Ben-Gurion. 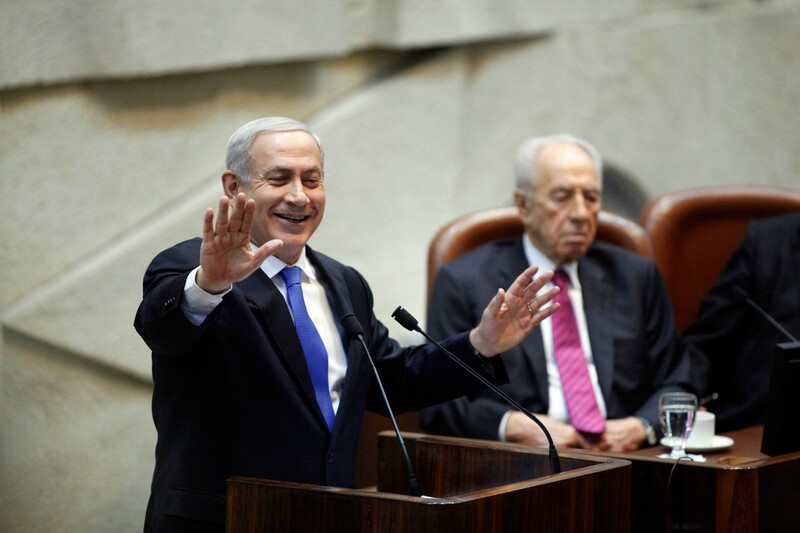 His third term ended in 2014 with the decision to dissolve the knesset and to go for new elections which will take place on March 2015.